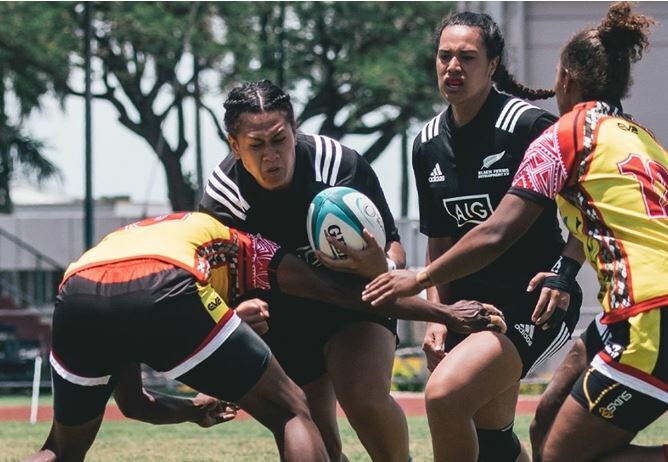 Venues and kick off times have been confirmed for the July series when the Black Ferns take on England in three Tests. The Tests are the first to be played at home by the Black Ferns since 2007 when the team played Australia in a two Test series. The first Test will be the curtain raiser to the Blues v Chiefs Investec Super Rugby match and will be broadcast live on SKY in New Zealand. Tickets to the Blues game include entry to the Black Ferns Test. Ticket information for the other two Tests is available from the Waikato Rugby Union and Counties Manukau Rugby Football Union respectively. A 26 strong Black Ferns squad will be announced in early June following trials in late May. The series is the last in a three year Test series agreement with the Rugby Football Union.